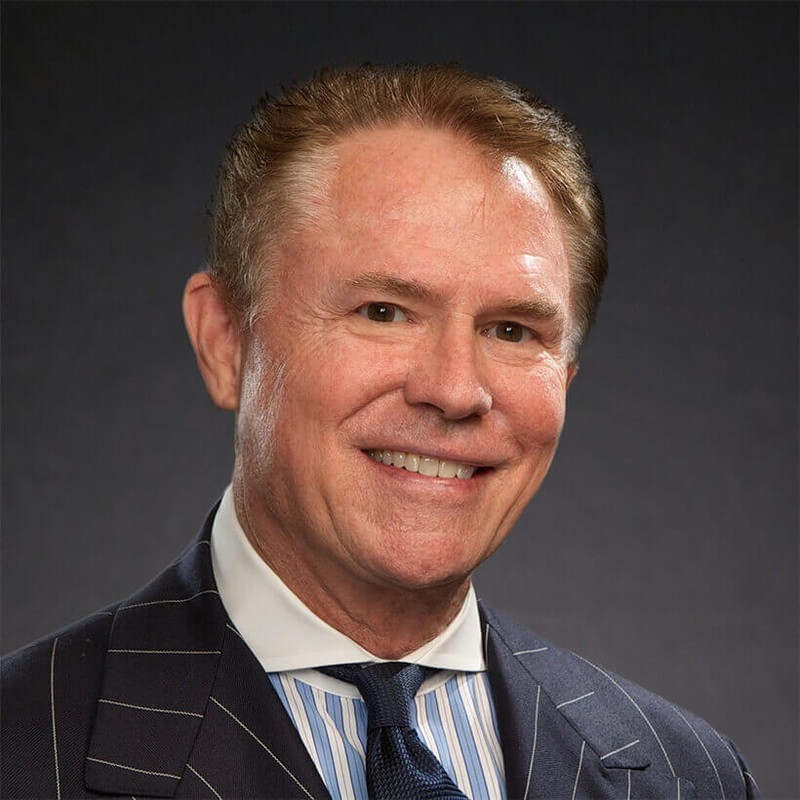 Philanthropist, entrepreneur, global merchant banker and servant leader, Richard J Stephenson is the founder and chairman of Cancer Treatment Centers of America® (CTCA). He has been Chairman of the Board since the company’s inception in 1988. Mr. Stephenson was taught by his parents to live a life in accordance with the moral code: When you see someone who is less well off than yourself, and you are in a unique position to do something about their plight, without harm to self, family or Lord, you simply step into the opportunity and do it. No fuss, no muss, no conversation. He is a 33° Scottish Rite Freemason, Shriner, Knights Templar, Distinguished Eagle Scout of America, and recipient of the prestigious 2017 Horatio Alger Award, which since 1947 has honored the achievements of admirable leaders who have succeeded despite facing adversity, and who are committed to higher education and charitable efforts in their local and global communities. During Mr. Stephenson's tenure as Chairman, CTCA has pioneered and proven the importance of a new paradigm in cancer care that empowers patients and their caregivers by providing them with services and programs they desire, where and when they desire them, in one seamless and comprehensive setting. In this setting, they are offered more innovative, integrated and hopeful options with which to better manage their cancer and enjoy a greatly enhanced quality of life. Today, through its national network of hospitals specializing in the treatment of adult patients with cancer, CTCA offers an integrative approach to care that combines advancements in precision cancer treatment, surgery, radiation, chemotherapy and immunotherapy, with supportive therapies designed to manage side effects and enhance quality of life both during and after treatment. CTCA also offers a range of clinical trials to reveal new treatment options supported by scientific and investigational research, and is rated one of the most admired hospital systems in the U.S. in national consumer surveys. In 1991, Mr. Stephenson founded Gateway for Cancer Research, which he still chairs and supports and which to date has raised more than $85 million to fund more than 160 cutting-edge clinical trials around the world. This nonprofit organization spends 99 cents of every dollar received from public contributions to fund these trials which have changed the course of life and hope for thousands of cancer patients.